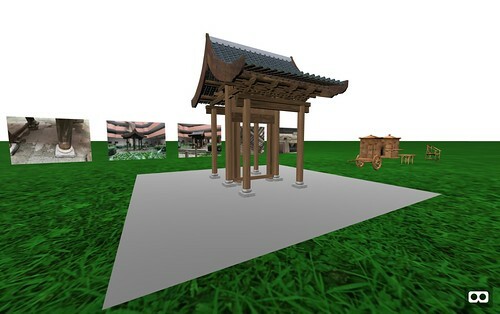 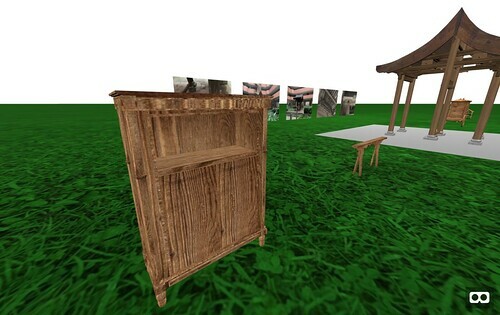 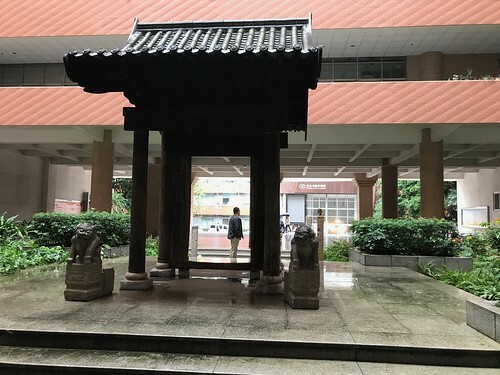 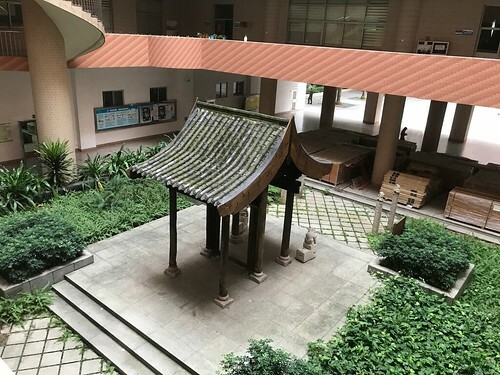 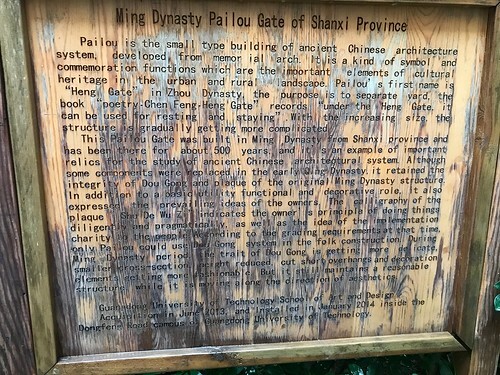 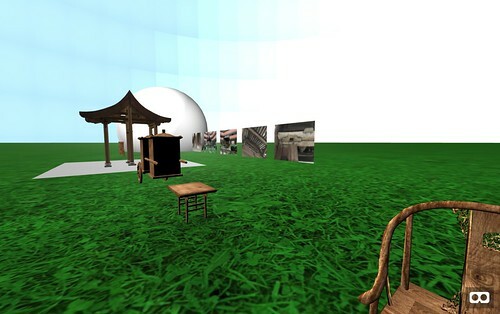 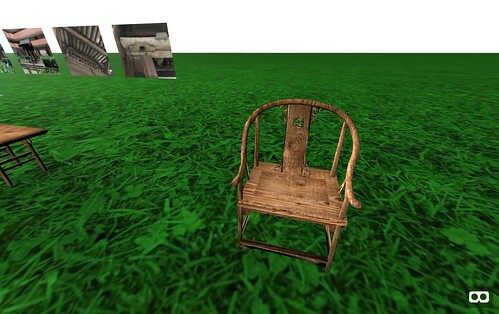 This project involves the Virtual Reality reconstruction of a 500 year-old pailou gate, or memorial archway, that is currently located at Guangdong University of Technology. 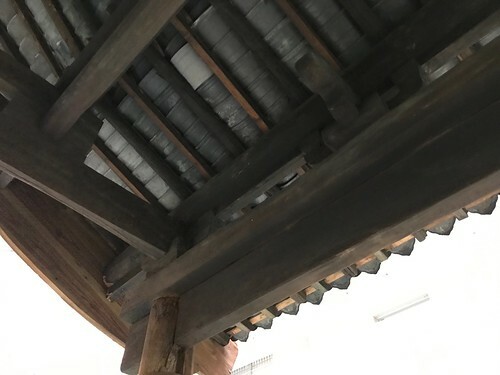 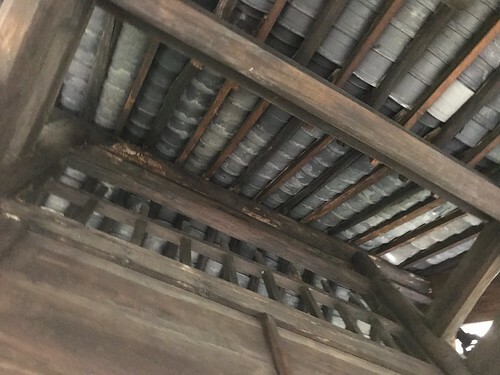 The small roofed structure was built during the Ming Dynasty in Shanxi Province. 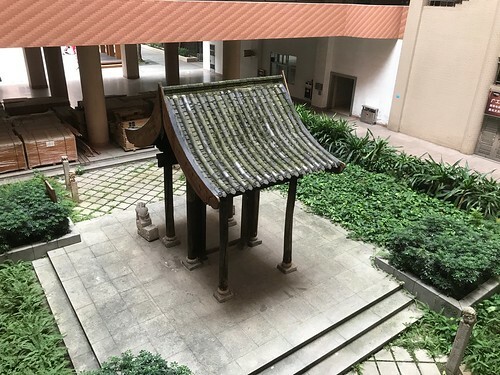 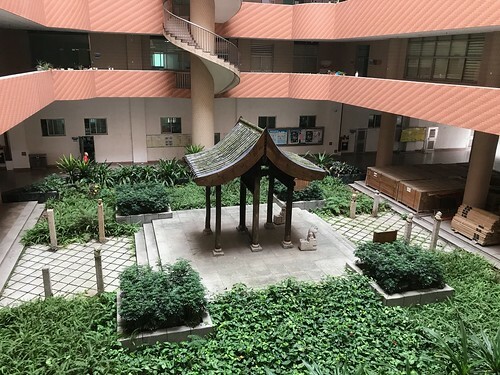 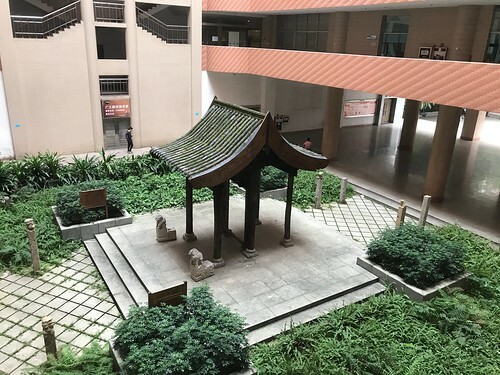 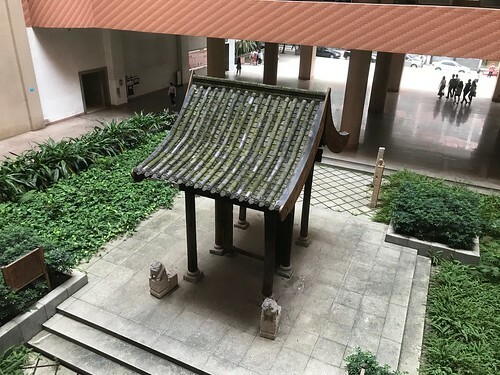 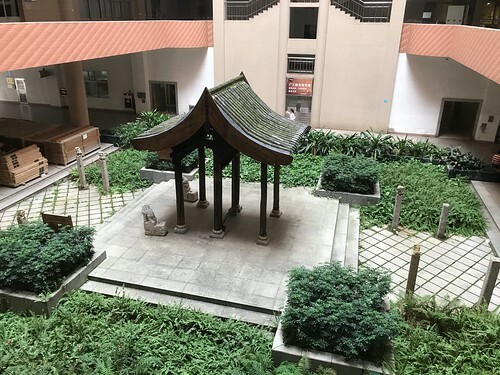 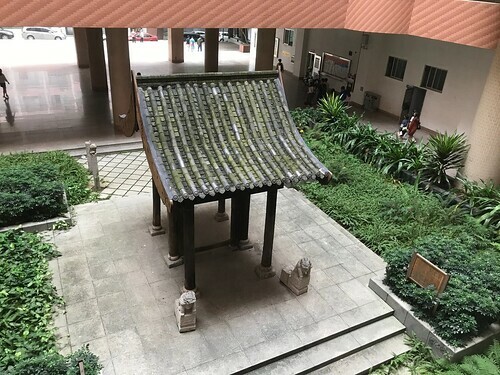 In 2013 it was acquired by GDUT and in 2014 it was installed in the courtyard of one of the main University buildings on the Dongfeng Road Campus in Guangzhou.